Why choose Mountain Rescue Transfers? All our drivers use our very own driver app to ensure the smooth running of daily driver tasks. We are a fully licensed french transport company insured to carry paying passengers. Automated SMS reminding you of the pick up time and drivers number. We carry your skis, boards and bikes at no extra cost. 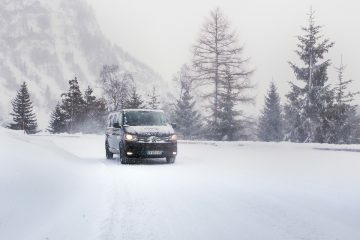 Private airport transfers from Geneva, Grenoble, Chambéry and Lyon airports direct to your ski resort. Sole occupancy in one or more of our comfortable 8 seat Volkswagen Caravelle minibuses. 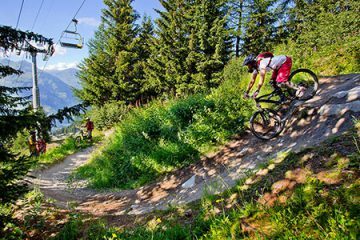 Book a low coast airport transfer this summer from Geneva, Lyon, Grenoble and Chambéry airports and the surrounding areas direct the the French Alps.